As Memorial Day approaches and college graduation ceremonies have now all taken place, it also means that Houston will soon have to say goodbye to some of our city’s beloved writers, writers who had moved here to study at the University of Houston Creative Writing Program (UH CWP). 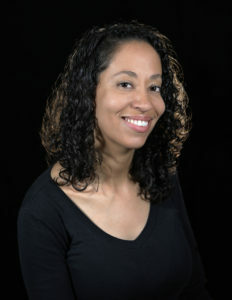 ADRIENNE G. PERRY, a recipient of the Inprint C. Glenn Cambor Fellowship, the Inprint Marion Barthelme Gulf Coast Prize, and the Inprint Marion Barthelme Prize in Creative Writing, just completed her PhD in fiction at the University of Houston Creative Writing Program. While in Houston, Adrienne has not only been a great friend to Inprint, she also served as editor of Gulf Coast: A Journal of Literature and Fine Arts from 2014 – 2016, as well as being active with a number of local institutions and initiatives.